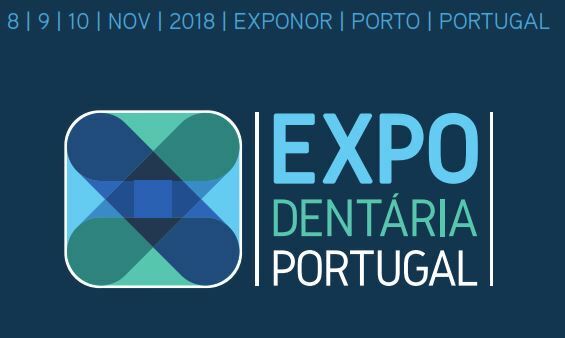 OrisLine Group will participate in the 27th Congress Ordem Dos Médicos Dentistas (Expodentária) in Porto, 8-10 November 2018. It will be a special occasion for dentists and dental technicians in Portugal to find out the latest news of the dental sector. 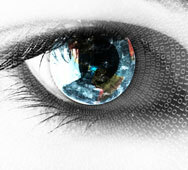 Come and discover all the range of OrisLine software and services for the dental clinic and dental lab.